TDA Global Cycling (a registered business name of Tour d’Afrique Ltd.) was conceived in the late 1980’s when Henry Gold, the company’s Founder and Director, was managing an international NGO that delivered humanitarian assistance to disadvantaged communities in Ethiopia and other African countries. His original concept was to produce inexpensive, rugged mountain bikes in Africa, for Africans, as a low cost solution to local transportation needs, and to market this new bicycle by organizing a cycling race across the continent – the Tour d’Afrique. 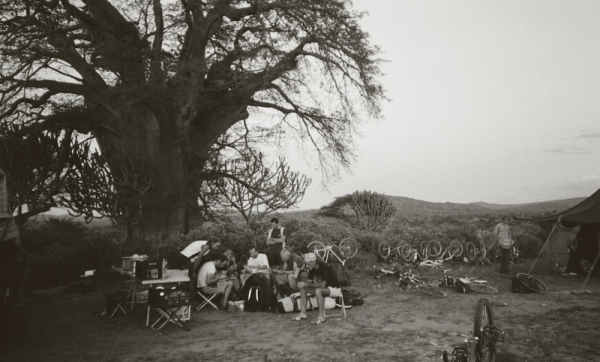 While the mountain bike project did not take off, the pioneering vision of the Tour d’Afrique proved irresistible. 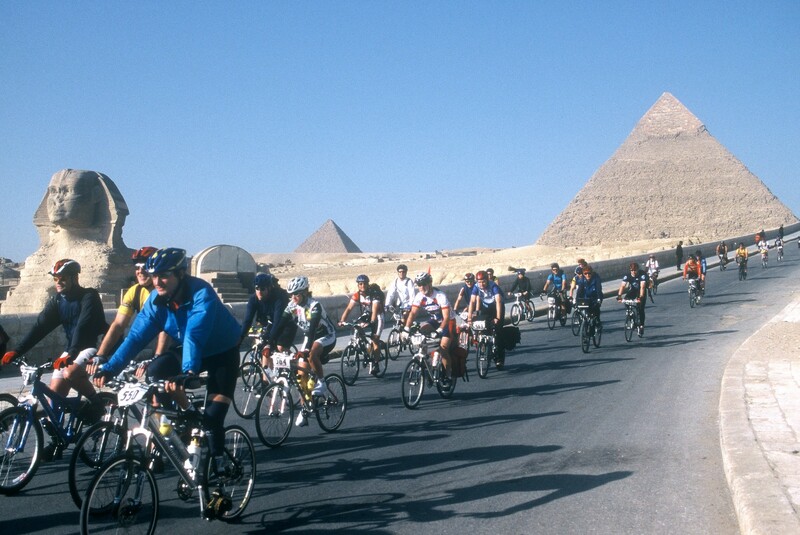 In early 2002 Henry and Michael de Jong began the preparations in earnest, undaunted by enormous skepticism and the mountain of logistical challenges to be overcome, and, on January 15, 2003, thirty-three cyclists saddled up at the Pyramids at Giza and started pedaling south. Four months later, with Table Mountain and Cape Town in sight, they celebrated the realization of their dream and the establishment of the Guinness World Record for the fastest human powered crossing of Africa. The epic event in Africa continues to be one of our most popular tours (since 2017 it no longer has a racing component). Our unique little company has grown, in leaps and bounds, through many trials and tribulations. 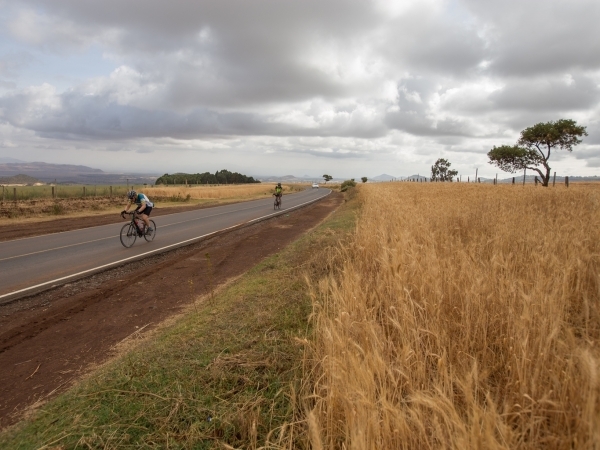 Following in the spirit of the Tour d’Afrique, several more long distance cycling expeditions have been undertaken on 6 continents and in over 80 countries around the world, offering a variety of challenging, but achievable long distance cycling adventures to anyone willing to dare themselves. 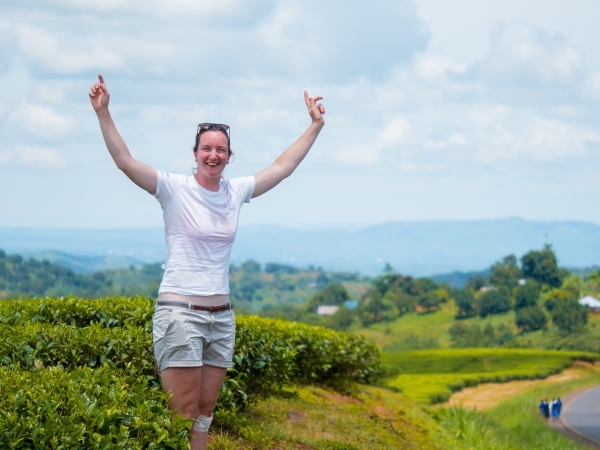 In 2015 we became TDA Global Cycling, a new name that reflects our growing portfolio of adventure cycling tours. All told more than 1,600 intrepid souls have now completed one of our epic trans-continental rides. Through our Foundation, and the donations of many of our clients, thousands of bicycles have been distributed to health care and community development workers in Africa and India. In short it has been one helluva ride. But we still have a long way to go. There are so many more fascinating lands and hidden corners of this beautiful planet to discover, and we hope that you will be there with us when we do!